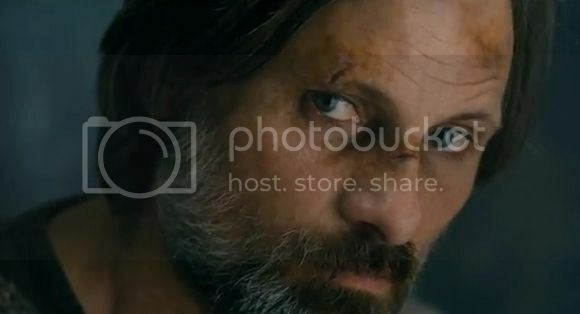 In case you were wondering what happened to Viggo Mortensen after the Lord of the Rings Trilogy then you'd be glad to know he's back on the big screen. Now I'm pretty sure he made trucks load of money with LOTR and he probably took the time off and tried spending all that cash and I think the only reason he made this new movie is because of sheer boredom. The movie "Everybody Has A Plan" is about a guy that's bored with his life and decided to live his twin brother's criminal life. You know, because the life of a criminal is much more exciting than just laying around the house dong nothing. Just go ahead and check the break for the full trailer.